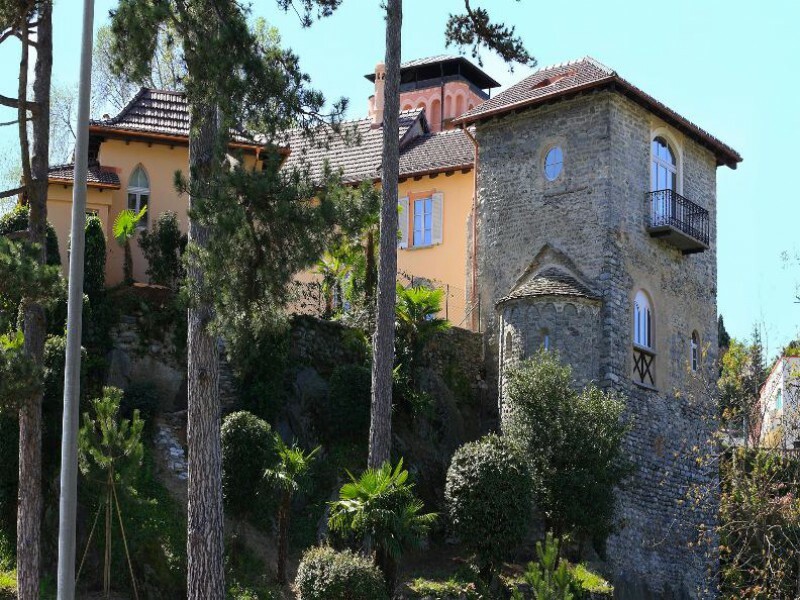 Nearby events | The Garni La Meridiana is a 4 star hotel in Ascona right on the lake. In fact, the museum was established thanks to the initiative of the painter, Marianne Werefkin and the painter, Ernst Kempter who extend the collections, thanks to their exhibitions and contacts with other painters. 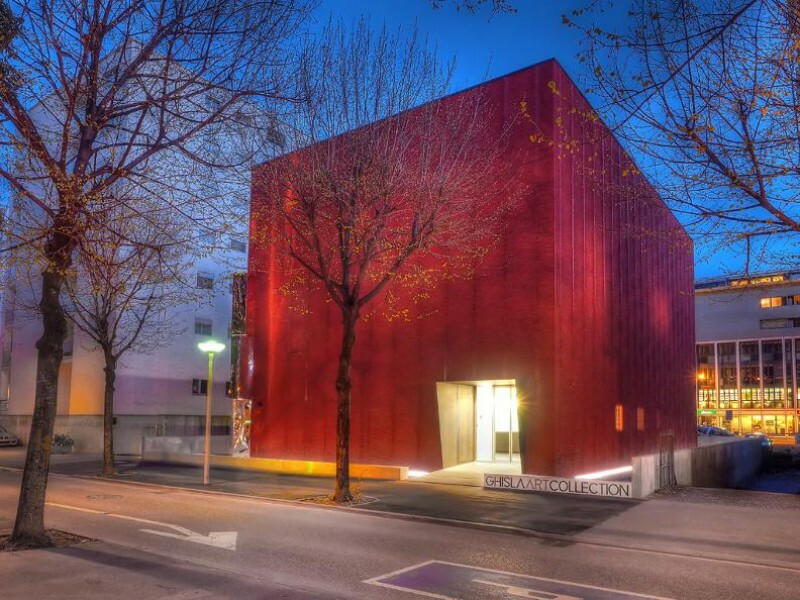 Today, these contemporary works are waiting for you to visit this museum situated in the heart of Ascona. The museum will be CLOSED for renovation until June 2018. Our activities continue at Casa Serodine with the project Arte e Perturbante (29.09 - 12.11.2017) and the exibition of Visarte Ticino (26.11.2017 - 28.01.2018); at the Museo Castello San Materno, with a new selection of works of Marianne Werefkin (open from 26th of October 2017). 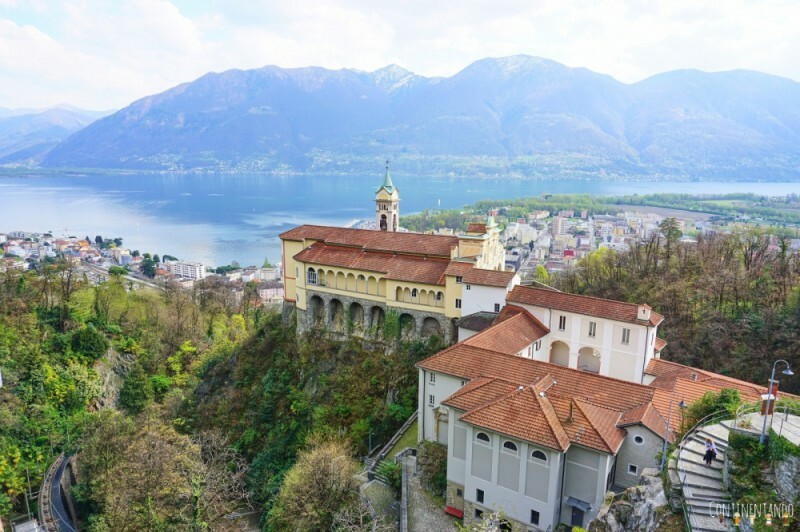 The historical Castello San Materno has returned to its original splendour, after undergoing careful restoration works, and has now become a modern exhibition venue for the town of Ascona. Thanks to an agreement between the municipality of Ascona and the Cultural Foundation Kurt and Barbara Alten, the Castello hosts a permanent collection of over forty art works by outstanding artists from the German region of which the most significant ones are from the period beginning at the end of the nineteenth century up until the post ww1 era. The museum will be CLOSED from Monday 16th until Wednesday 25th October 2017 for the preparation of the new exhibit Marianne Werefkin ospite al Castello San Materno. The Fondazione Ghisla Art Collection, a non-profit organization, was founded in April 2014 with the objective of sharing an artistic heritage of international value with the culturally interest public that appreciates the significance of art. The private collection has been assembled by Mr. and Mrs. Ghisla with growing enthusiasm and passion for the artistic expression. A futuristic style building, designed by the architect’s office Moro & Moro in Locarno, hosts the Foundation and is situated in the town centre, only a few meters away from the tourist harbour. The Fondazione Ghisla presents the exhibits in eight rooms over three floors. The exhibition includes Pop Art, Art Informal, Conceptual Art as well as Abstract Art and New Dada Masterpieces. Further there are also art works by young emerging talents, as yet less known to the wide public. From 2016 an audio guide system is available in italian, english, french and german. It makes your visit more interesting!!! The audio guide is included in the entry price. For this reason in 2015 a feasibility study was initiated to consider the possibility for the inclusion of the Sacro Monte in the UNESCO World Heritage list, as occurred with the Sacred Mounts in the Lombardy and Piemonte regions.